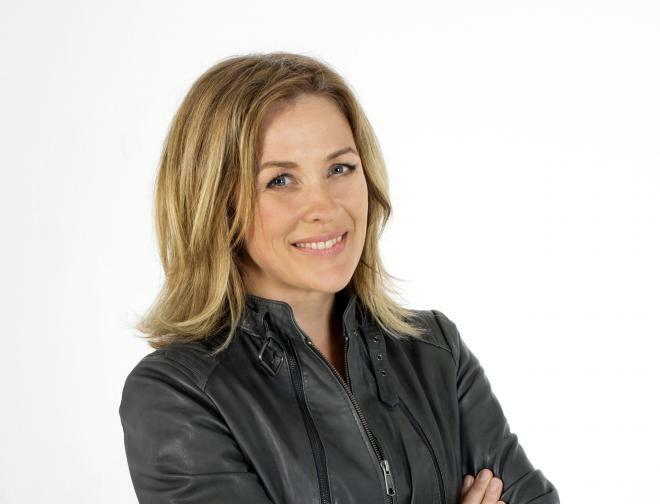 Sarah Lucinda Beeny (born 9 January 1972) is an English property developer and television presenter, best known for presenting the Channel 4 property shows Property Ladder, Property Snakes and Ladders, Streets Ahead, Britain's Best Homes, Help! My House is Falling Down, Beeny's Restoration Nightmare, Double Your House for Half the Money and Sarah Beeny's Selling Houses. 1 Set up her own property development company at the age of 24 with her brother and boyfriend.